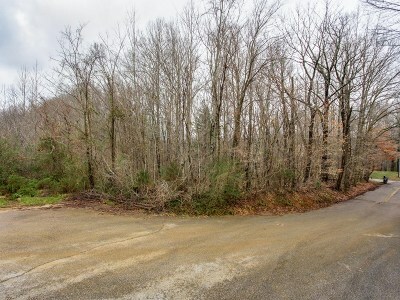 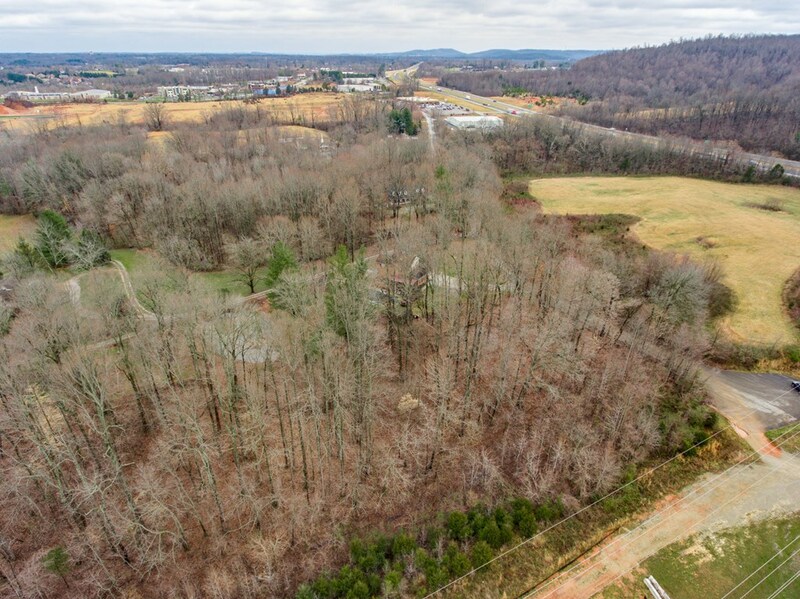 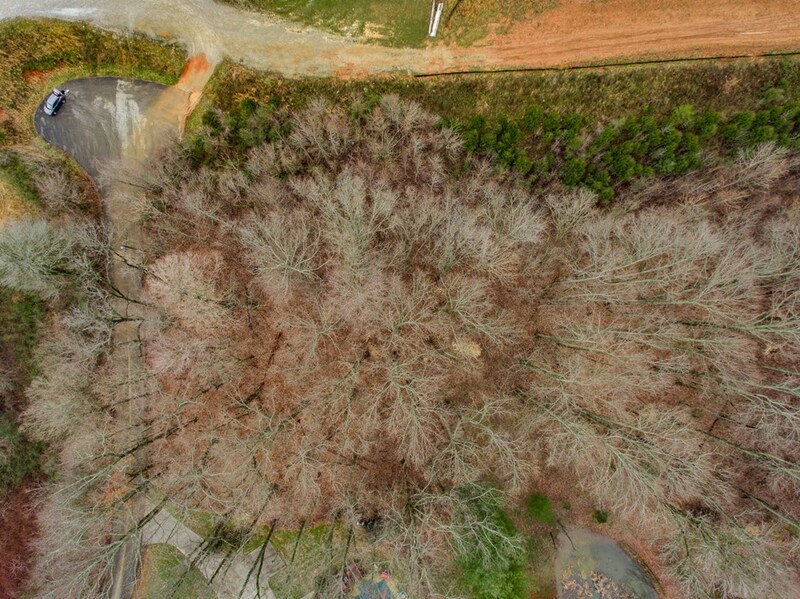 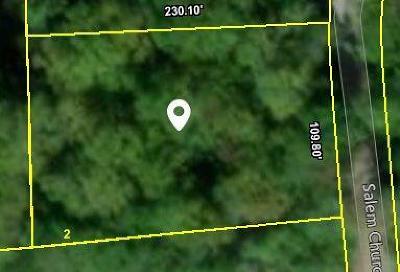 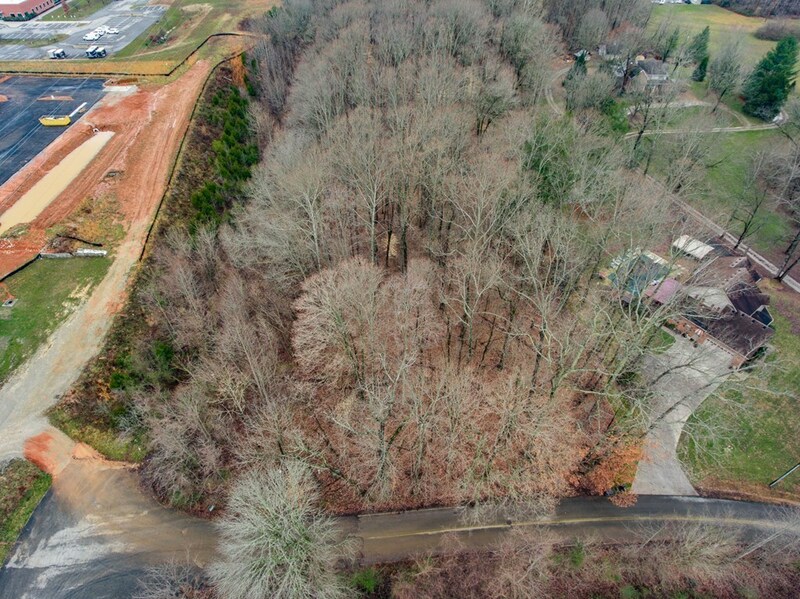 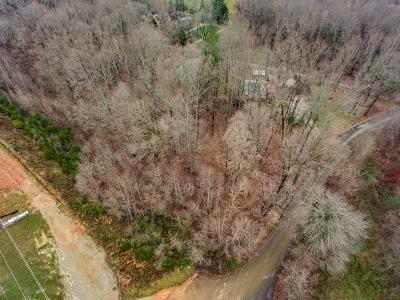 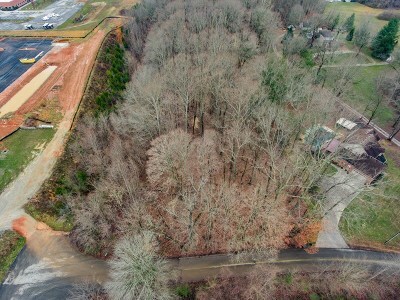 Don't miss out on this lovely wooded corner lot in Cookeville City Limits. 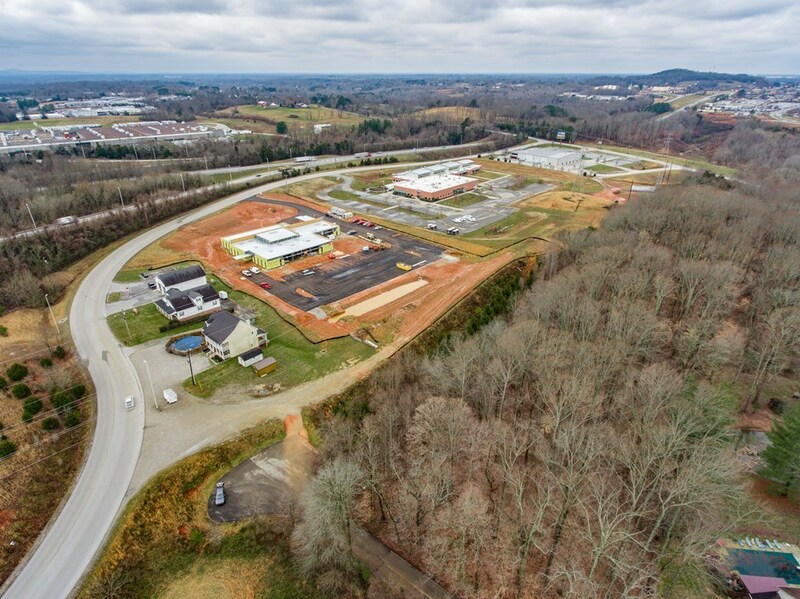 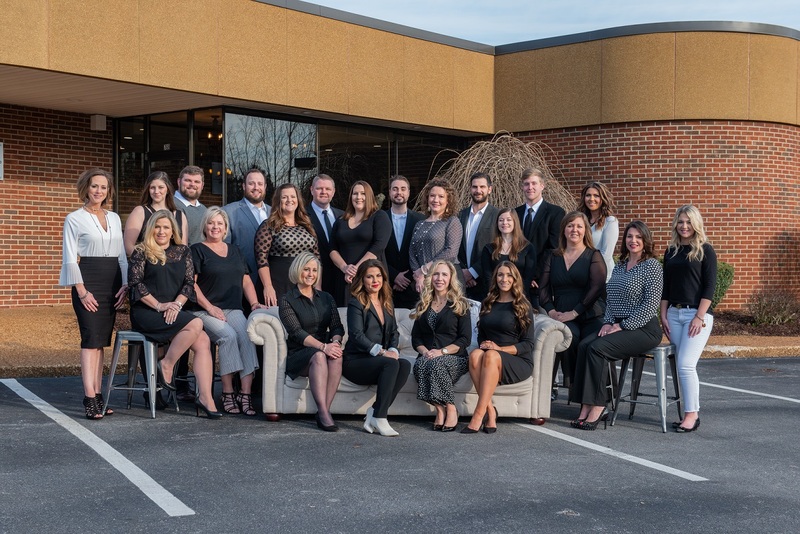 Perfectly situated within minutes to Cookeville schools, shopping and restaurants. 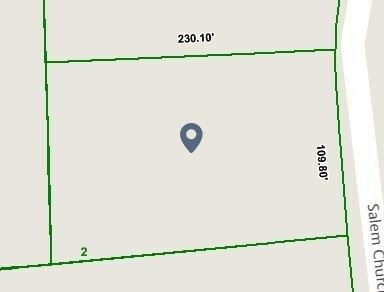 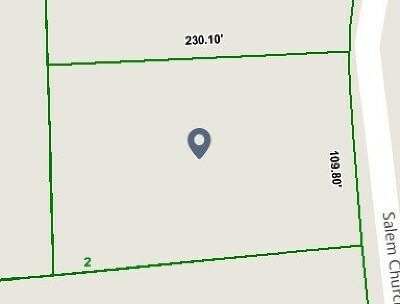 Plenty of room on this 0.83 lot to build that home you have always wanted.